1. 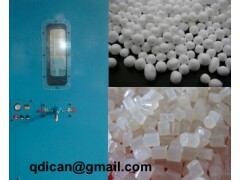 Micro beads filling machine is used for pillow, cushion, sofa, toy with polystyrene beads, EPS micro ball etc. 2. Equipment: blower, stuffing silo. 4. Electricity key parts adopt world famous brand, durable and easy to get local support. 5. Main structure of machine made by computerized laser cutting machine, durable.